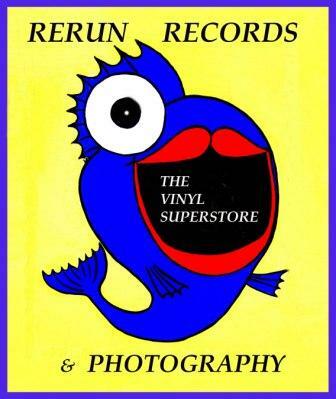 Rerun Records and Photography is opening from 9am to 7pm and giving away bundles of 5 secondhand LPs on the hour every hour throughout the day. Plus 20% off any secondhand records as long as you buy a minimum of one new record at full price. They’re at shop 25, 128 Rundle Mall.